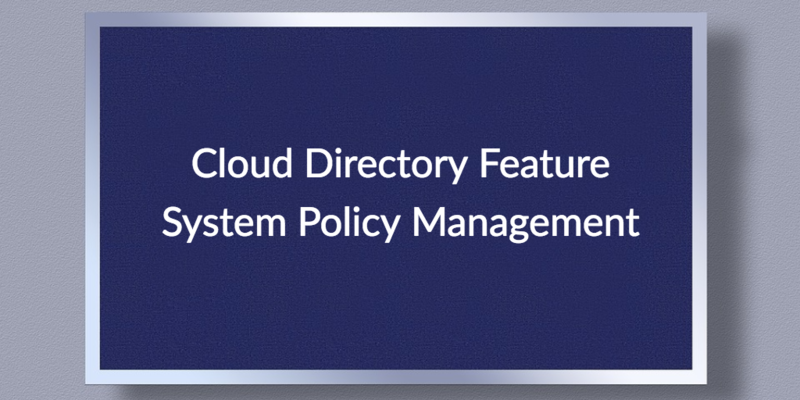 The concept of a cloud directory that features system policy management has a lot of IT admins buzzing with excitement. This is because there is a question surrounding how to manage fleets of disparate systems effectively as more IT organizations move to heterogeneous system environments. The good news is that a new solution called JumpCloud® Directory-as-a-Service® has come to market that was built for heterogeneous system environments. However, before we dive into the benefits of this next generation cloud directory, we should discuss a few reasons why traditional approaches to system management are no longer enough. The Microsoft® Active Directory® (AD) platform has been at the forefront of the directory services space for nearly twenty years. This is due in large part to Microsoft’s distinct approach to group based policy management for Windows® systems. Microsoft refers to this concept as Group Policy. Group Policy Objects, or GPOs for short, are the expression of this concept. GPOs are essentially scripts, commands, and task execution templates that can be run on a fleet of Windows machines. Effectively, GPOs enabled IT admins to manage fleets of Windows-based systems from one central management platform (e.g., AD). The end result was that IT admins could not only manage user access to Windows devices, but they could manage the systems as well. The Group Policy feature remains one of the most popular aspects of AD. In fact, GPOs are some of the primary reasons why IT admins continue to leverage the antiquated directory service platform in the cloud age. However, as the IT landscape has shifted to become cross-platform, IT admins can’t help but wonder if there is a GPO equivalent for Mac® and Linux® devices. 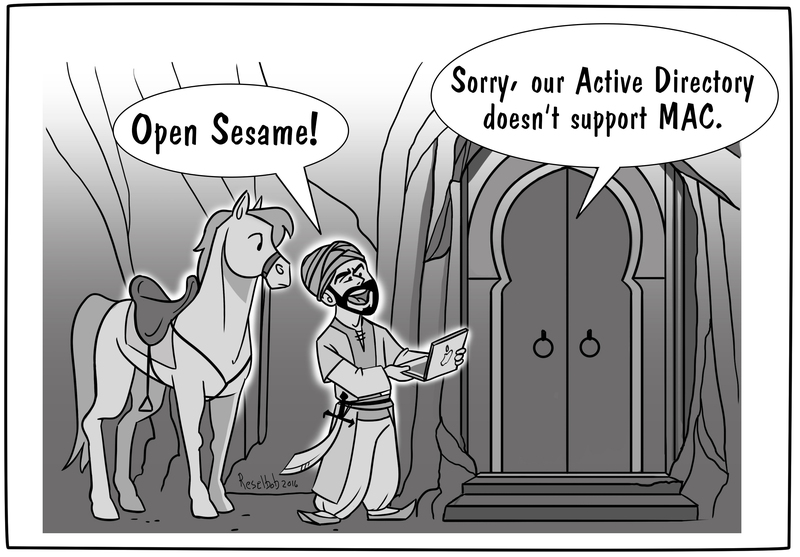 If you are still using Active Directory, you can leverage third-party, enterprise-class solutions and build on top of your existing AD environment. The challenge with this approach is that IT admins are further entrenching their IT management infrastructure on-prem, when most IT organizations are shifting to the cloud. The good news is that there is an alternate approach: leverage a cloud directory that features system policy management. JumpCloud® Directory-as-a-Service® is a next generation directory service platform that securely manages and connects users to their systems, applications, files, and networks. Managing cross-platform system environments is this cloud directory’s forté. In short, through a similar concept to GPOs, this cloud directory is able to execute scripts, commands, and policies for Windows, Mac, and Linux. The JumpCloud platform also offers cross-platform GPO-like capabilities, called Policies in JumpCloud parlance. By choosing to leverage the cloud directory feature for system policy management, IT admins will be able to shift their identity provider to the cloud as well as manage Windows, Mac, and Linux devices. Further, by leveraging a cloud directory, IT admins can eliminate the need for Active Directory and all of the add-on solutions required to effectively run AD within an organization. Check out our whiteboard presentation to gain an in-depth understanding of JumpCloud System Policies. You can also sign up for a JumpCloud Directory-as-a-Service account, or schedule a demo to see the cloud directory feature system management policy in action today. 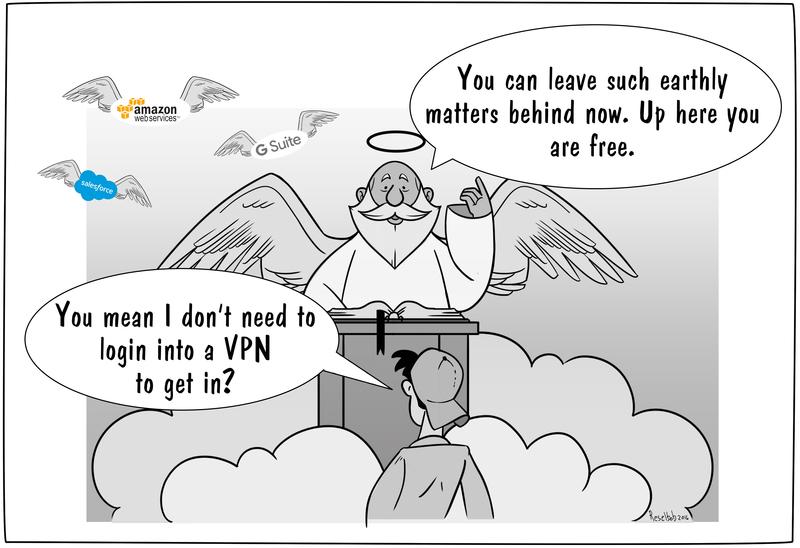 Your first ten users are free forever! Don’t hesitate to contact JumpCloud today!